With this post I’m very happy and proud to announce the first relase of the BBQ application ! 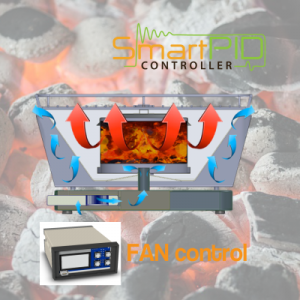 the smartPID algorithm try to detect when you open the lid and so the pit temperature will drop drastically causing an increase of the fan speed. new features will come with the suggestion of pit master ! Is the SmartPID BBQ edition available? If not, when will it be available? What is the price and what is included? I miss it in the Store. Is it currently available? What’s the price? And what does the BBQ kit contain? Can I order the bbq kit with 2m of wires for the fan? How much does the shipping cost to Hungary? 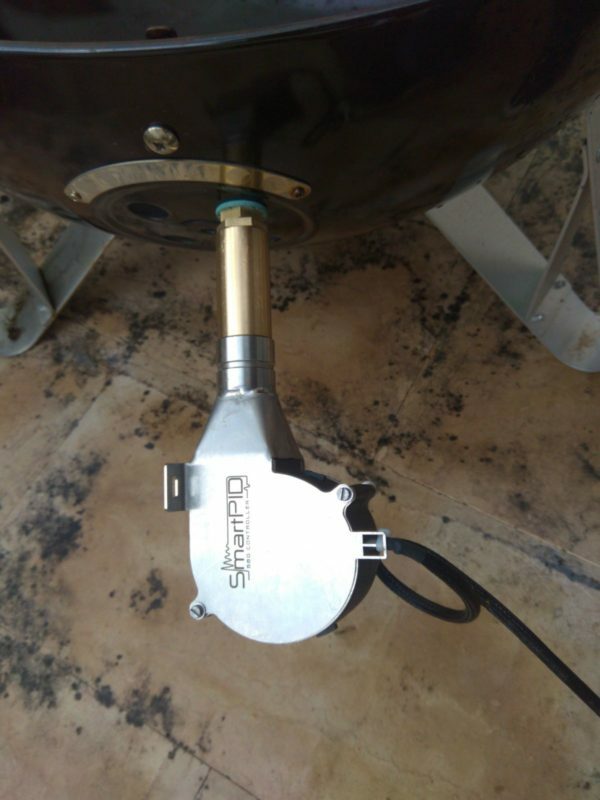 Do you have any universal adapter to be able to mount the fan on most types of grills and smokers? I was thinking to get the Flame Boss but since I also brew, you solution is interesting.